South Sudan native Luol Deng is a 12-year NBA veteran, currently in his second season with the Miami Heat. A 2-Time All Star, Luol ranks fourth atop the Chicago Bulls’ list of all-time leading scorers. Luol's career has exemplified excellence as a player and leader. 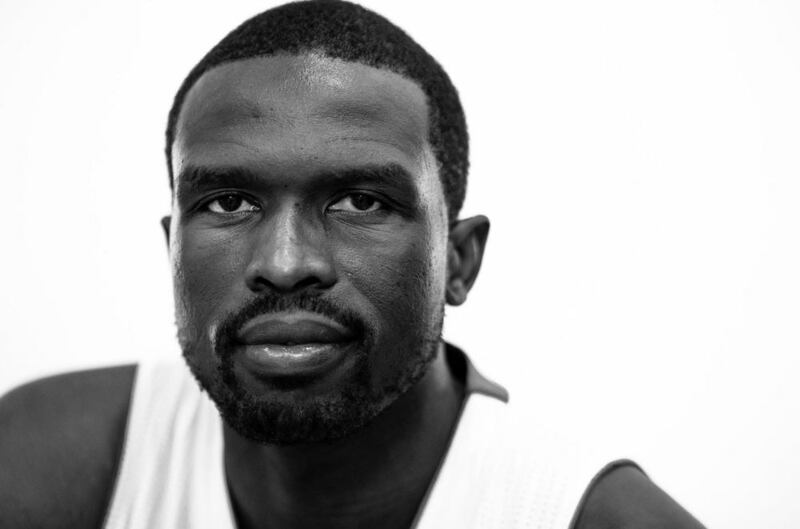 Off the court, Luol is an active philanthropist and committed humanitarian. His philanthropic vehicle, The Luol Deng Foundation focuses on grassroots basketball development in the UK and continent of Africa as well as humanitarian work in South Sudan. In 2014, Luol received the NBA's J. Walter Kennedy Citizenship Award for outstanding service and dedication to the community. David is a Co Founder and the Chief Investment Officer of D3N9. He is a multi-asset class investor, who serves as a strategic advisor and financial steward to elite athletes, entertainers and entrepreneurs. David is the CEO of The Confluent Group, a boutique registered investment advisor that services a select group of ultra affluent clients. 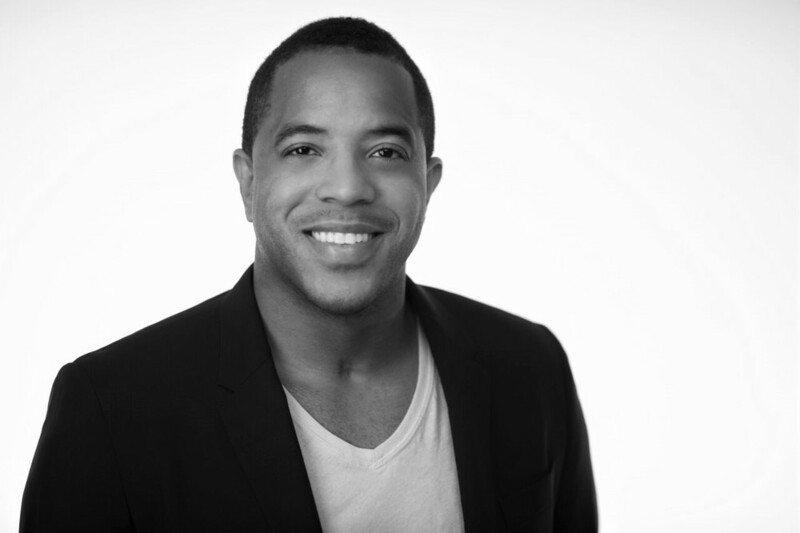 David graduated from Columbia University with a Master of Science of Real Estate Development, and holds an MBA in Finance and Capital Markets from New York University and a B.A. in Economics from Cornell University.